Understand how food and fiber products are produced. Appreciate the role agriculture plays in providing safe, abundant and affordable products. Value the essential role of agriculture in maintaining a strong economy. Acknowledge and consider career opportunities in the agriculture, food and fiber industry. 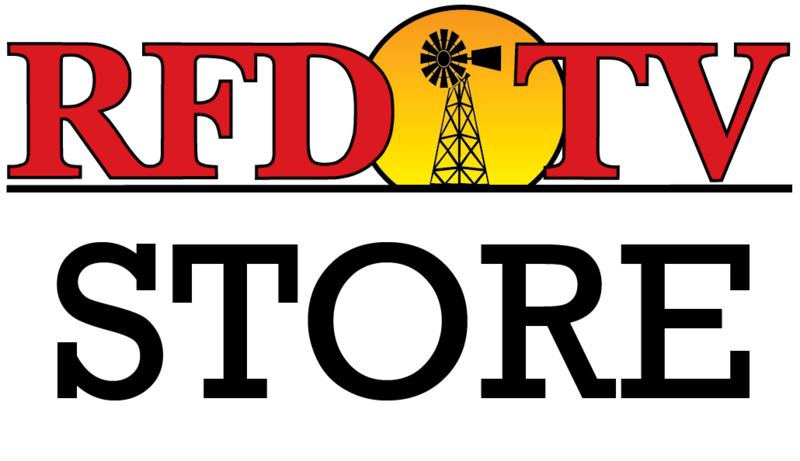 Today, RFD-TV is celebrating National Ag Day by spotlighting important Ag groups like the National FFA Organization. The state of Michigan has more than 6,000 FFA members across 108 active chapters and recently held its 88th annual State FFA Convention. The Michigan Farm Bureau was there to find out why the FFA and agriculture education have such broad appeal to teenagers across the state. Watch the video above. The National FFA also created a special message for National Ag Day from their officers. Watch the video below. And the FFA is hoping National Ag Day will inspire consumers to support the National FFA Foundation. The FFA prepares young people with leadership skills, personal development and career readiness through the compassionate supporters who invest in FFA members. The National FFA Foundation is encouraging everyone who believes in the future of agriculture to express your support of FFA in honor of National Ag Day. USDA is now accepting online applications for the Reconnect Rural Broadband Infrastructure pilot program. Find out how to apply! While African Swine Fever has not reached the United States the National Pork Board has started a pork crisis alert program to help notify pork producers of impending threats. For more information visit Pork.org. As the 2018 farm bill rollout continues, lawmakers question the fraud prevention aspects of the bill. While lawmakers acknowledge that fraud by farmers and those on nutrition assistance is rare, they have voiced their concerns over some recent events.